In Tennis Today, Serena Williams gives women dating advice in a new ad while Bernard Tomic confuses everyone with his constant winking. 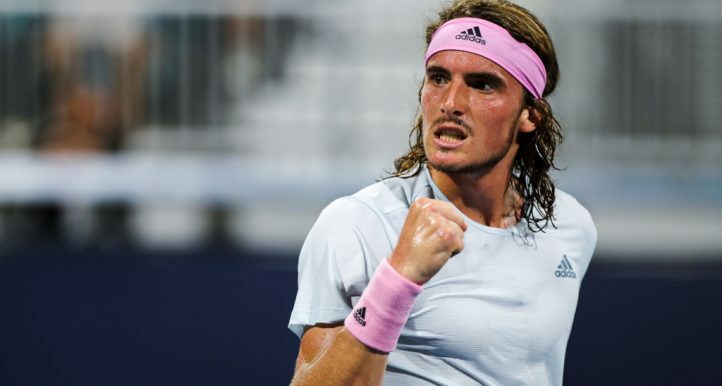 It’s a new week which means it is time for new tennis betting tips from Derek Bilton as he looks ahead to the ATP events in Cordoba, Montpellier and Sofia. 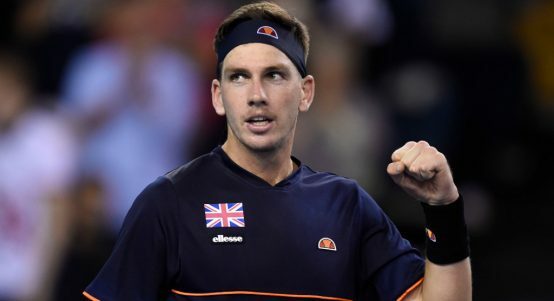 The 2019 Davis Cup Finals qualifying phase is done and dusted and Andy Schooler gives you the lowdown on the tournament’s new format. The Bernard Tomic-Lleyton Hewitt debacle rumbles on with Tomic admitting during a 60 Minutes interview that he threatened to “knock out” the former world No 1. As for some weekend results from the WTA, Kiki Bertens won her eighth singles trophy as she picked up the St Petersburg Ladies Trophy. Over at the Thailand Open, Dayana Yastremska won her second WTA Tour title as she beat Ajla Tomljanovic in the final. 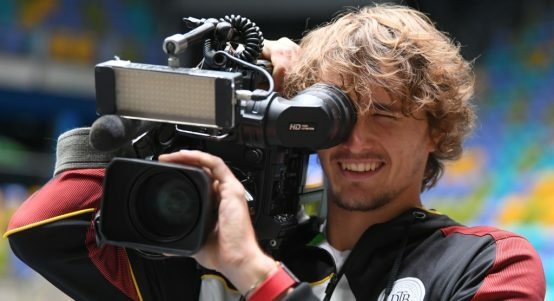 As mentioned above, Bernard Tomic appeared on 60 Minutes and he really seemed to get to fans with his constant winking as Fox Sports Asia reports. 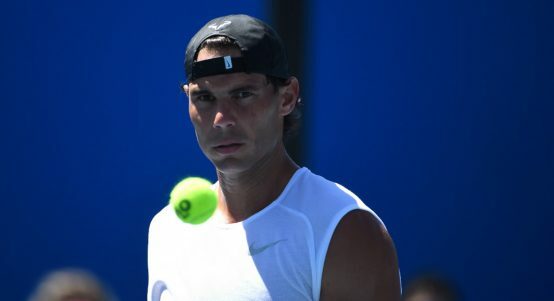 “Genuine Bernard Tomic question….is it a tick or overuse of a very unsexy wink?” asked someone on Twitter. 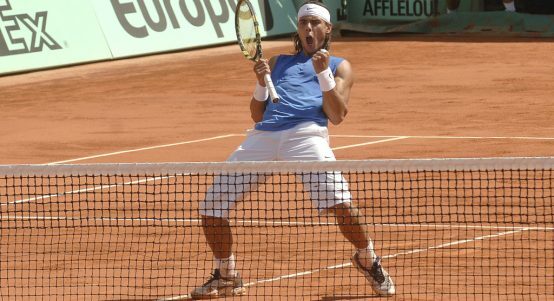 It must have been the winking from Tomic as Mumbrella.com.au reveals that 60 Minutes “delivered the highest audience for the Nine program in more than a year”. 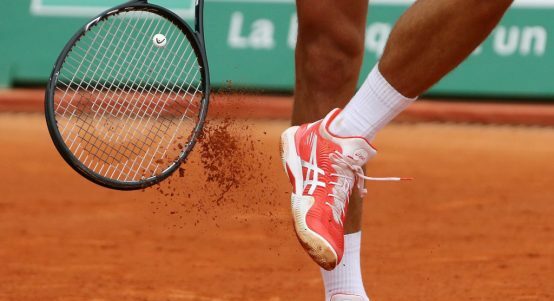 The Australians just cannot stay out of the news as Nick Kyrgios has slammed the “trash” tactics used by Dayana Yastremska during her win over Ajla Tomljanovic in the Thailand Open final, according to News.com.au. Using the names Serena Williams and Meghan Markle in the same headline is gold for online publications and The Sun goes with the headline “Serena Williams’ PR team helping Meghan Markle deal with online bullying through talks with Kensington Palace”. A weekend of g.e.m.s.life posts. Inhale the future – Exhale the past ???? #backpacklife ?? Sloane Stephens supported the right team in Super Bowl LIII. It’s almost game time!!!  Who you got?! 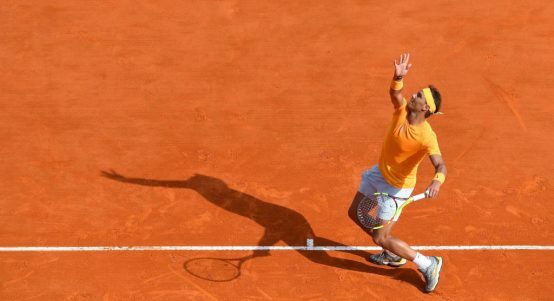 The Rafael Nadal show is up and running at the 2019 Monte-Carlo Masters. 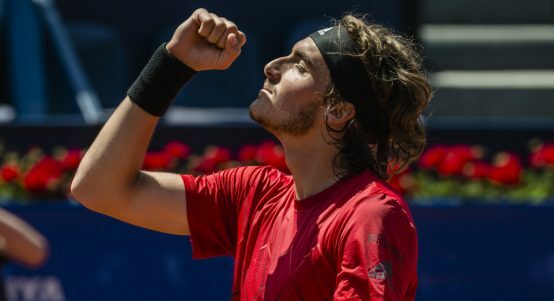 Mixed results for Nishikori and Tsitsipas. 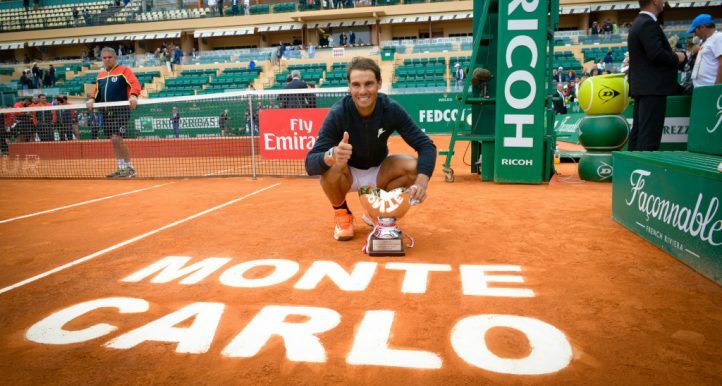 We remember Rafael Nadal’s first Monte-Carlo title. 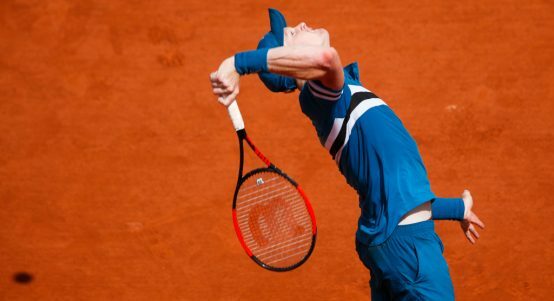 An eventful match for Novak Djokovic and his rackets. 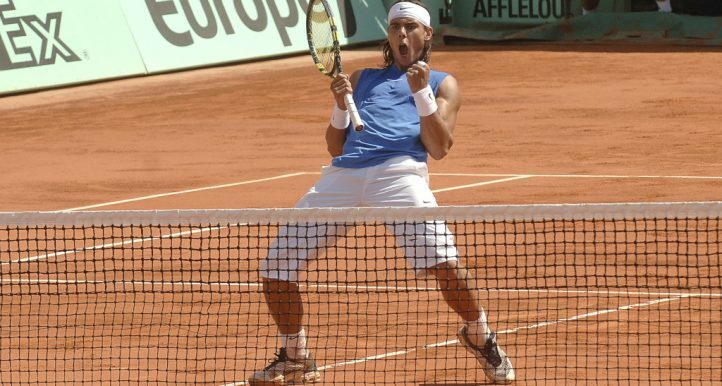 In Tennis Today, we have good news and bad news. 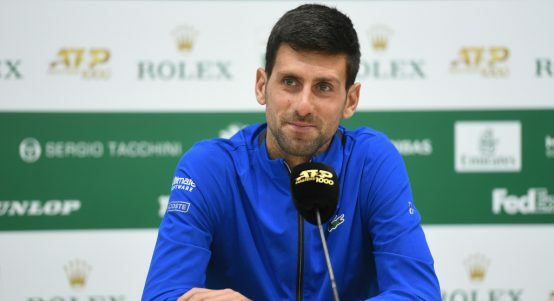 “A win is a win,” says Novak Djokovic. 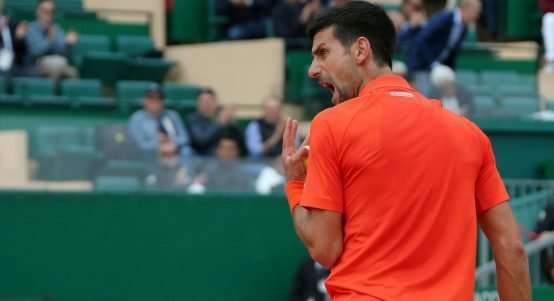 It was hard work for Novak Djokovic.